At Cupcake Heart we know everything there is to know about Cupcakes. 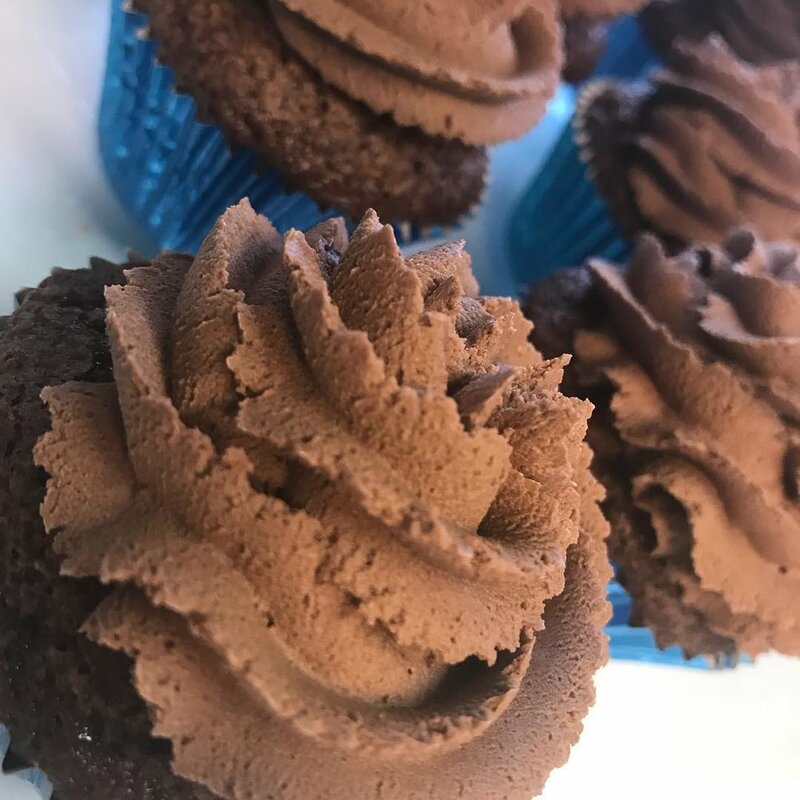 We bake fresh Cupcakes daily to be enjoyed in our Cafe with a fresh cup of tea or coffee. If you fancy Cupcakes to celebrate your special occasion we can create a special order your you. Browse through the gallery to get some ideas or get in touch to discuss what you need. 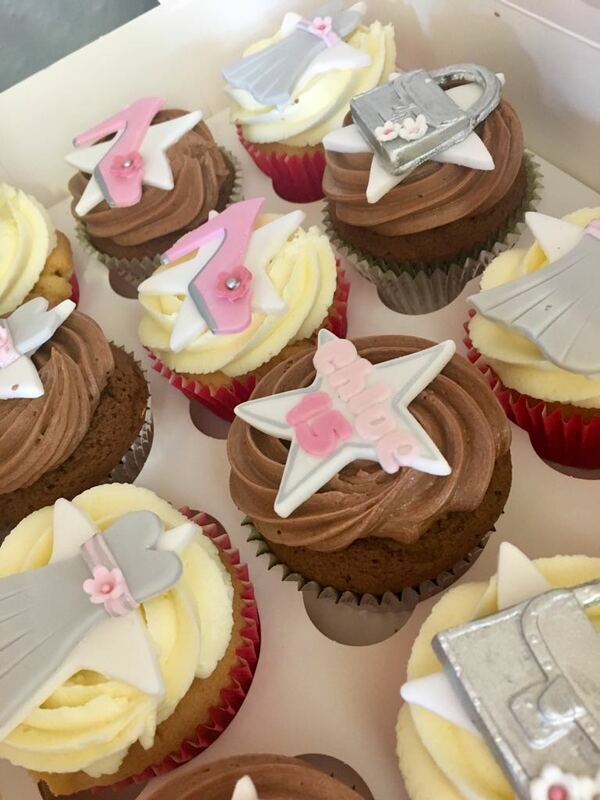 Our cupcakes can be ordered for any occasion, decorated with hand crafted sugarpaste decorations and delicious buttercream. Cupcakes come in presentation boxes of 4, 12 or 24 or more. We have a huge number of flavours to choose from. You could almost have a different cupcake every time you visit. 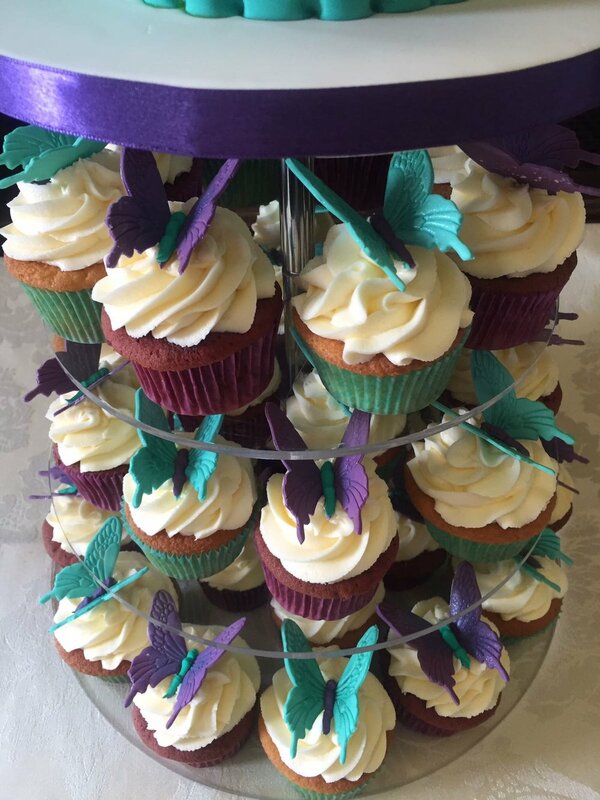 We also offer a range of cupcake classes with various themes, each teaching you how to create beautiful cupcakes just like those pictured here. 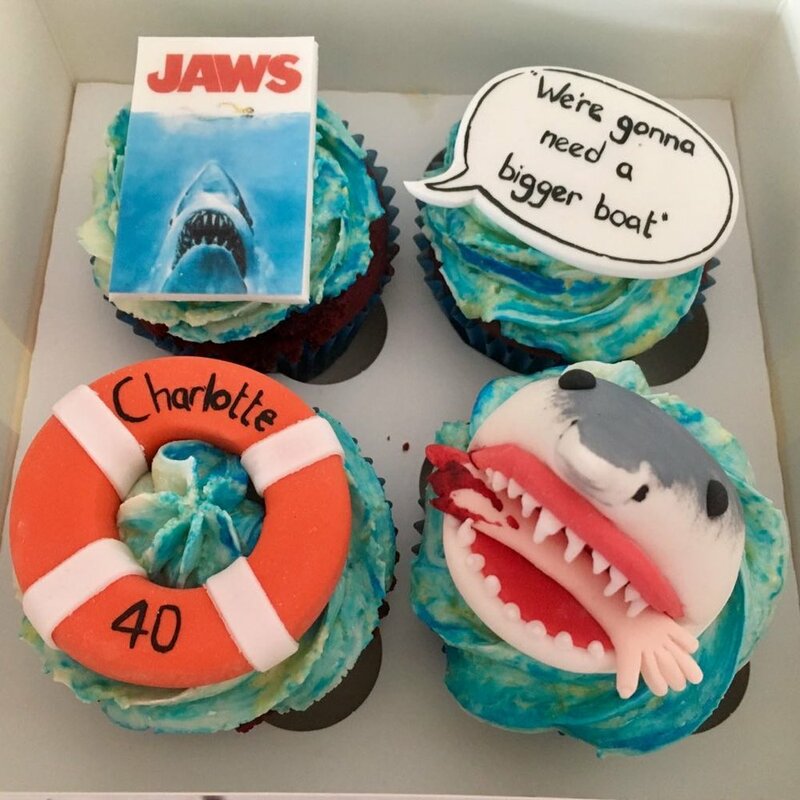 Visit our Adult Cupcake Classes page to find out more about the cupcakes classes that we offer, or if there is something you specifically want to learn please contact us and we will be happy to help.